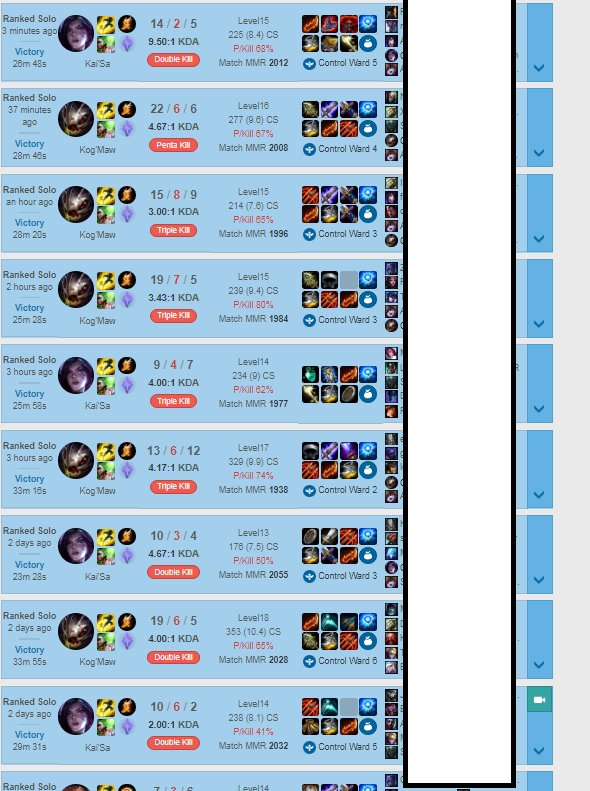 I've been playing league since season 4. I first hit diamond in season 5. I've peaked masters in season 7 and 8.